News — A new Duffin has arrived! 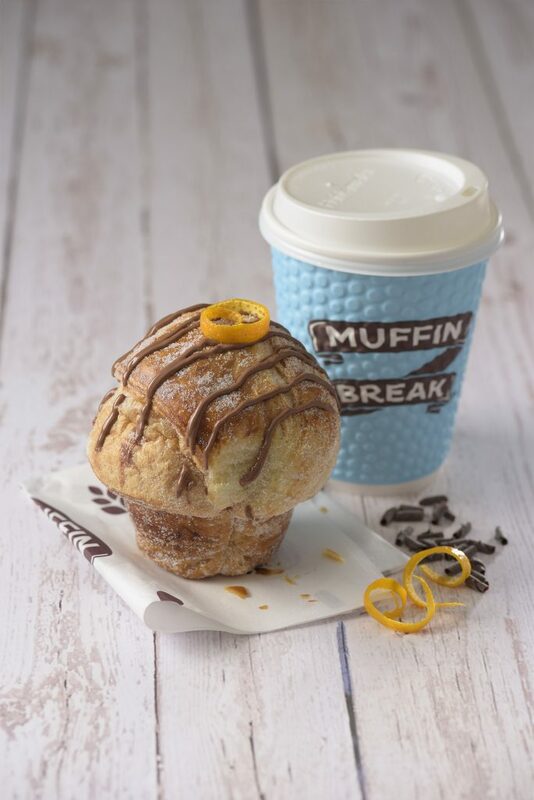 A new Duffin has arrived at Muffin Break! 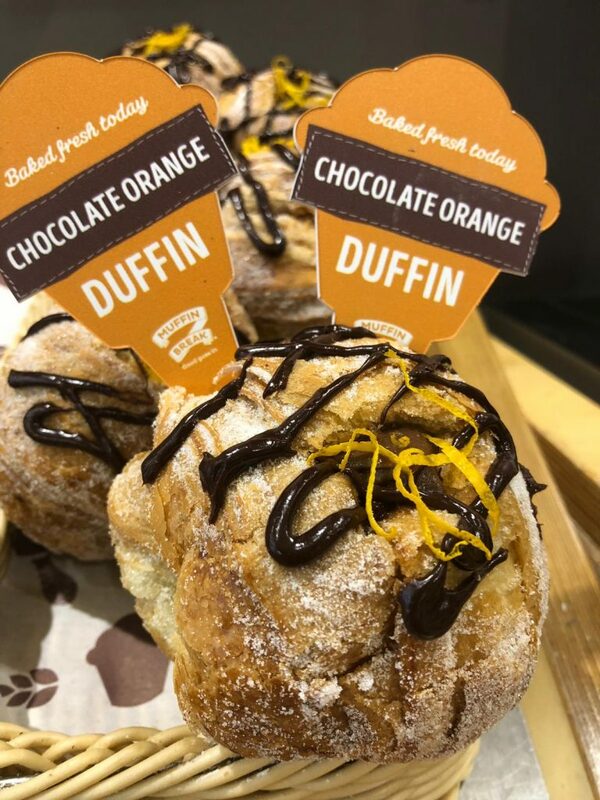 The ‘original’ Duffin is a delicious fusion of flaky pastry & hazelnut chocolate, but this time it’s filled with a chocolate orange creme patissiere, topped with a chocolate drizzle and finished off with a twist of orange. Be quick! It’s only available for a limited time.